1440p at 144Hz for under £270? 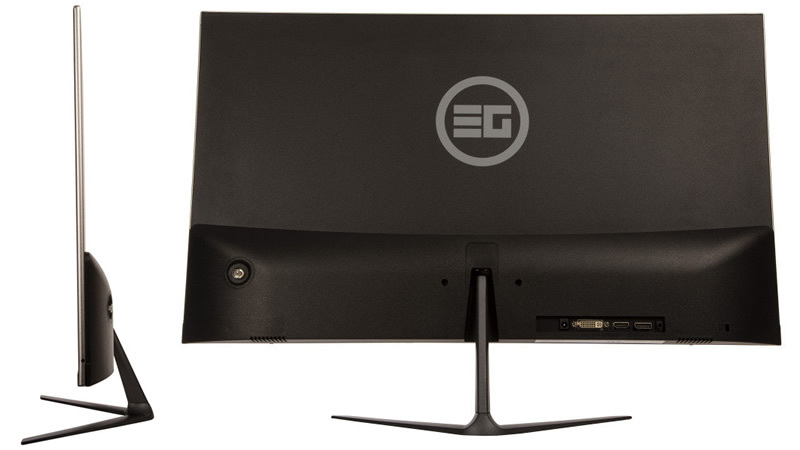 Read more about eBuyer's Element Gaming 27-inch 1440p 144Hz FreeSync monitors. Tempting but Quality Control is the issue we have with most. Reliability has been lacking these days. Shame it's not IPS or VA. Even if it was £100 more for IPS/VA that'd still be a bargain. This screams for a review!!!!!! !